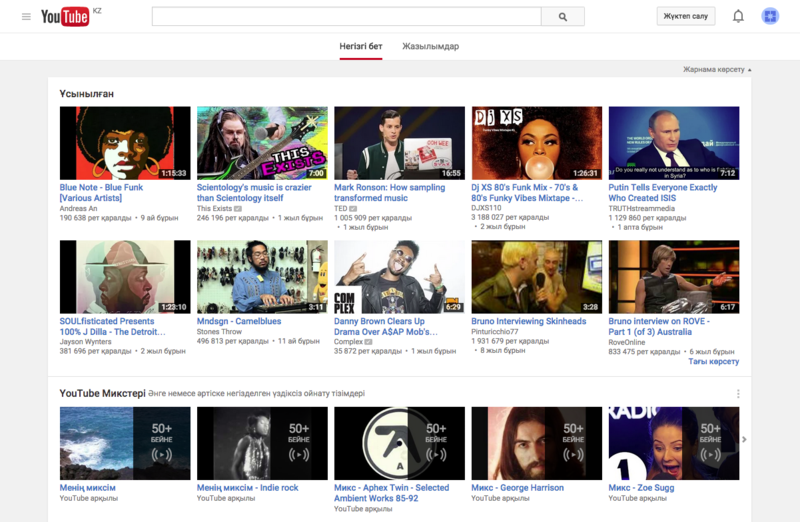 YouTube has now launched local versions of the video service in 85 countries, having added the Adriatics, Baltics, Bulgaria, Georgia, Azerbaijan, Kazakhstan and Belarus. Announcing its further global push, YouTube said that more than 80% of YouTube’s billions of views each day now come from people watching in countries outside the US. “We want to make sure the videos you see when you fire up YouTube are relevant to you, wherever you’re watching. 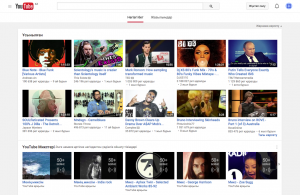 That’s why we’re launching even more local country versions of YouTube, connecting fans with creators in their home countries and giving those creators a way to earn money from their popularity,” said YouTube’s head of EMEA online partnerships, Marenco Kemp. Content creators can also access online lessons via the YouTube Creator Academy, while the Creator Community gives creators a place to meet each other and collaborations, said Kemp. The news comes in the same month that YouTube confirmed it is opening a studio for YouTube content creators in Paris. The studio is the seventh YouTube Space to open, joining similar studios in Los Angeles, London, Berlin, Tokyo, New York and Sao Paolo.